One of the primary prerequisite tools of woodworking and making furniture is a Chisel. 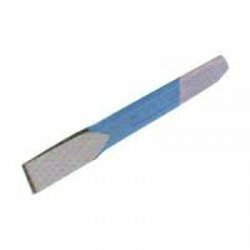 At our online store, you can buy a variety of chisels online in different standard shapes and sizes. 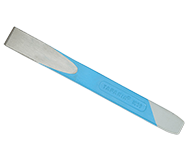 Chisels from brands like Fine, Jl, KT, Taparia and others are available.